For Theresa May’s ambitions to be realised the UK will inevitably have to revisit its ‘golden relationship’ with the world’s second largest economy, the People’s Republic of China. In this special issue of CPI: Analysis we will explore some of the potential ramifications of the Brexit vote on UK-China relations. 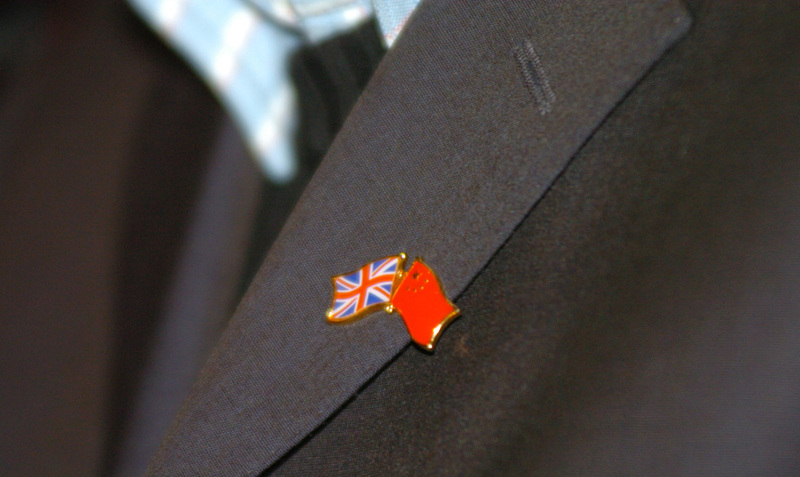 In the first of our pieces in this series, available now, Kerry Brown considers what the UK could learn from China’s experience of needing to embrace significant change. Michael Reilly considers the practicalities of establishing a free trade agreement between the two countries whilst Tim Summers considers the viability of a ‘golden relationship’ post-Brexit. Andreas Bieler reflects on the potential for Chinese investment and the impact this may have on the workforce. Kun-Chin Lin and Tim Reilly consider the Russian variable in post-Brexit UK foreign relations with China, the US and the EU. Finally, Veerle Nouwens looks in greater depth at the role that ‘global Britain’ could have as ASEAN enters its golden jubilee. We hope that you enjoy this special issue of CPI: Analysis. You can follow us on twitter or facebook to keep up to date with news from CPI: Analysis. James Farley is a PhD graduate from the University of Kent and is an editorial assistant for the CPI: Analysis blog. Image Credit: CC by Foreign and Commonwealth Office/Flickr.